Alarm systems are your first line of defense against accident, intrusion, theft, damage, or other emergency. Get the best alarms & installation for your security system from a trusted local company with offices in Sacramento, Concord, San Francisco, San Jose, and Pomona. 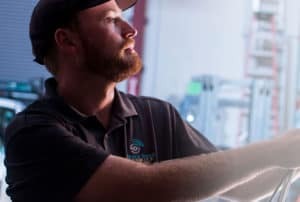 For the last decade Safe and Sound has been protecting California businesses with the best alarm systems and alarm control panels on the market. Partnering with alarm monitoring company alarm.com allows for 24/7 monitoring of your business. Feel confident that when you leave your business at the end of the day it is safe and secure with the best security system on the market. Whether your business is small or large you should be properly guarded and rest easy when you get home after a long day. As well as installing a secure entry control system, Safe and Sound can configure and install a fully-functional alarm system complete with door sensors, glass break detectors, and an alarm keypad to help protect your business. Don’t be left vulnerable to security breaches, and contact California’s favorite local security system installation company. 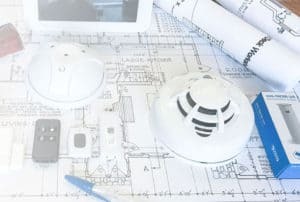 Safe and Sound Security has been specializing in home security and installation for over ten years, installing everything from glass break detectors to driveway alarms. Safe and Sound Security is a local company that cares about getting the job done right, because at the end of the day our customers are our neighbors. That’s why we go the extra mile building custom alarm systems that fit your house, and your security needs. Whether you want a basic alarm system with a keypad or a complex system with a key fob alarm Safe and Sound has you covered. When it comes to home security systems it is not one size fits all. 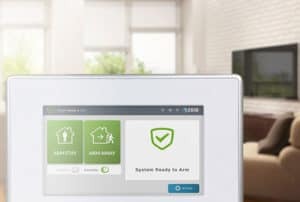 Your alarm system should be customized to fit your home and your security needs, not a basic package that could leave areas of your home vulnerable. Contact us today and see why ten thousand Californians trust us to keep them safe, sound, and secure. Once we’ve installed your security camera system, our real work begins. Check out our Service and Repair page to find out what happens next! 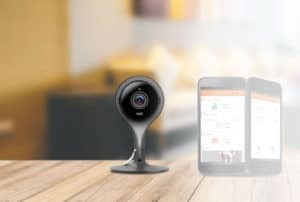 An extra set of eyes is helpful for a lot of things, and especially when it comes to monitoring the alarm system of your home or business.